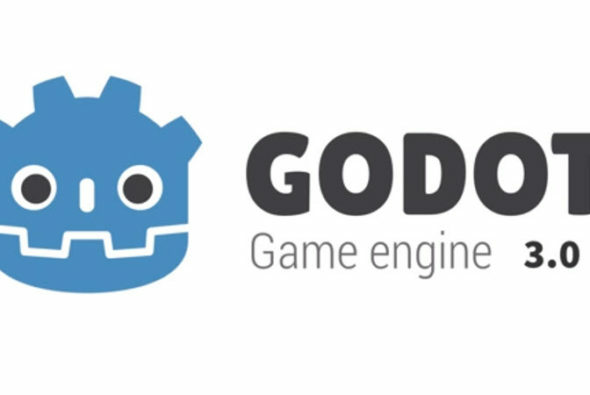 has announced the release of Godot 3.0, its open source real-time engine. Features include a new physically based 3D renderer, real-time global illumination and improved post-processing effects, support for C++ (GDNative), C# (Mono) and Visual Scripting, improved HTML5 export using WebAssembly, a new high-level networked multiplayer API, an entirely new audio engine, supporting routing and real-time effects, 2D soft shadows and GPU-accelerated particles, VR support, plus much more. Godot is free and open-source but donations are welcomed through Patreon. See the full list of changes included in this release on Godot’s website.